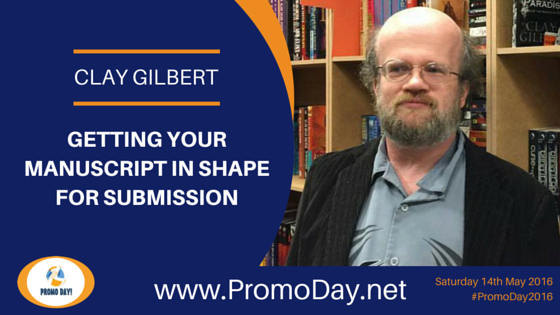 Clay Gilbert returns to present Getting Your Manuscript In Shape for Submission during the Promo Day 2016 event on Saturday 14th May. Clay Gilbert has been hearing the voices of aliens, vampires, and people from the future since about the age of four. It wasn't long before he started to think taking notes on what they said might be a good idea. This has led him many places—through the halls and classrooms of many schools, where he's been both in front of the teacher's desk and behind it, himself—to presenter's podiums at conventions, and, most often, to the comfortable chair behind his writing desk at home, where he uses his Dell computer as both a beacon and a translator for the voices that still find their way through from countless worlds and planes of existence. Clay is the author of Annah: Children of Evohe, Book One, Dark Road to Paradise, and Eternity, as well as the Chief Editor for PDMI Publishing. These days, the place he calls home is Knoxville, Tennessee, where his cat, Bella, and his ball python, Andy, keep him company between visits from a teenaged alien named Annah, an undead, blood-drinking English professor named Martin Cabot, and a boy from the future named Eternity. And it's a good thing, too—life is busy. And Clay's still taking notes. 1) What Do Editors—and Audiences—Look For? 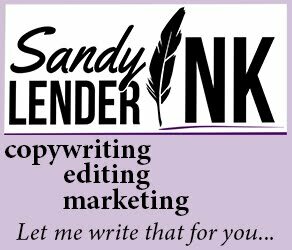 Does My Manuscript Have It? c) Internal logic—does everything make sense? a) Don’t submit a first draft. Let it sit; get some distance. a) Importance of a synopsis—be able to boil down your book into a paragraph summary. Your reader—and your editor—only have so much time. Put the best points of your book forward. 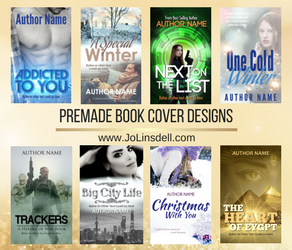 Summation: Once you’ve dealt with these aspects of polishing and packaging your work, you’re ready to submit—and hopefully, to publish!